Dreamy drone duo Windy & Carl are truly one (two?) of a kind. Where so many shoegaze-inspired dronescape bands have fallen flat, Windy Weber and Carl Hultgren have soared ever higher. With an incredible amount of full-lengths, collaborations, 7"s and so on, a two year silence after Instrumentals for the Broken Hearted, a tour-only LP featuring instrumental takes from their Songs for the Broken Hearted album, created a horrible illusion of doubt as to whether or not Windy & Carl would return from their slumber. Emerging from the great beyond sometime last December, this sleepy Michigan duo announced their stance with the title of their magnificent new album, We Will Always Be. 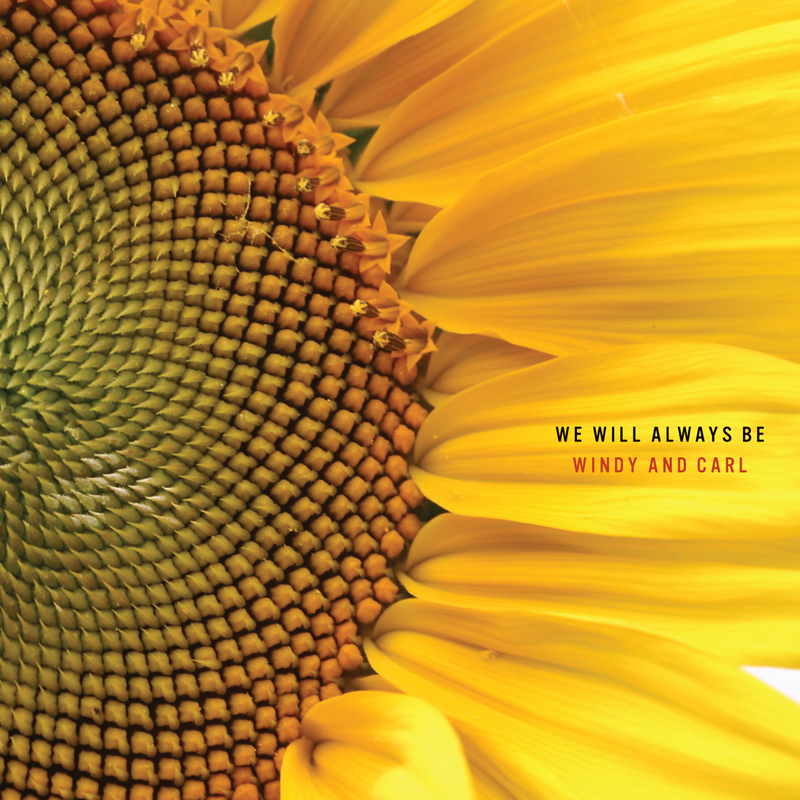 Windy & Carl's music has always existed somewhere high in the stratosphere, where the sun shines with extra brilliance and the moisture in the air begins to crystallize, bending the light into gorgeous arrays of perfect color, and We Will Always Be continues their glorious tradition. Hultgren's pillow-soft washes of guitar find themselves at their absolute finest, and when coupled with Weber's "cough syrup-drenched pop" bass lines and hushed voice (which almost sounds like she's whisper-singing directly into your ear) seemingly echo thick, cottonball clouds on the sunniest day of the year. We Will Always Be's sunny disposition could be perfectly summed up as that perfect moment after a picnic when you lay down on your blanket, surrounded by fluttering dandelion fluff, and look up at the sky, only to notice that it is the most beautiful shade of blue you have ever seen, and even the clouds and birds seem to be in awe of the sheer perfection this atmospheric anomaly has given. You then remember you are not alone on this blanket, and you spend the rest of the day picking out shapes in the clouds above. Sappy, I know, but We Will Always Be is filled with this sort of unconditional, loving adoration; a perfect "pick-me-up" after the lovelorn shimmerballads of Songs for the Broken Hearted. 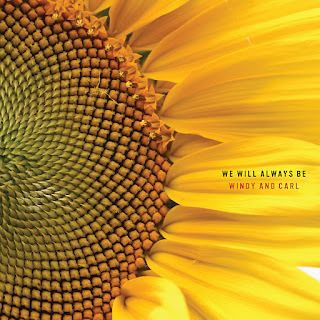 Windy & Carl's long-awaited (well, not "long" awaited, but it certainly seems that way, return) is nothing short of sonic perfection. We Will Always Be is a testament to sheer contentment with one's life, a state where one does not need any more than his or her mate and the world around them, which makes me begin to wonder. 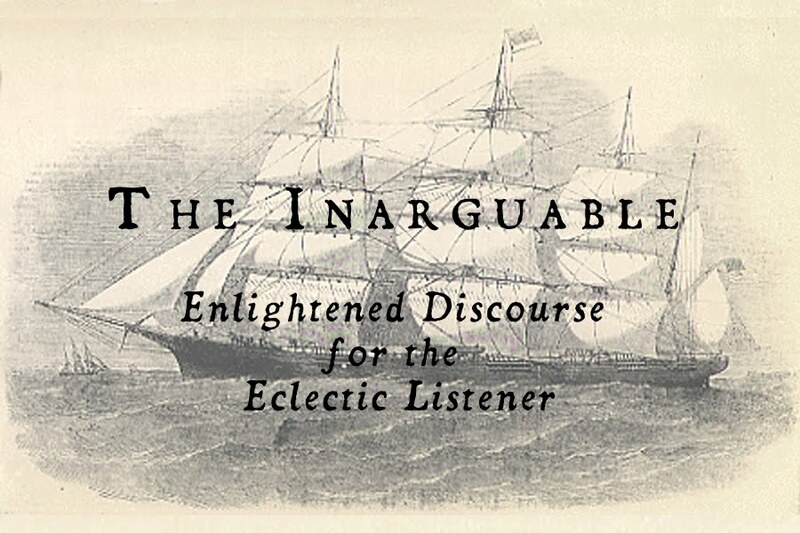 Maybe We Will Always Be is more than just an album title...maybe it is Weber and Hultgren's own love letter to each other, with the music acting as the world's most glorious post-script. We Will Always Be will see it's release on Valentine's Day (how fitting) via the excellent Kranky Records.